Development of a single drug, whether it is a new chemical entity or a biologic therapeutic, requires significant investment of resources. Each step of the process from early discovery through production and delivery must be fully explored, characterized, and understood. From target discovery and validation to formulation and manufacturing, Enzo offers a line of products and services that can accelerate your drug discovery program. Choose from an extensive range of assay kits, enzymes, substrates and compound libraries for primary and secondary screening, immunodetection assays for reliable biomarker detection, and cytotoxicity assays for in vitro drug safety assessment. Our aim is to deliver innovative tools that make drug development more efficient, more cost-effective and more successful. Enzo Life Sciences has a long and successful track record in identifying, synthesizing, and commercializing valuable known bioactives for use as research tools. Our small molecules are available as either stand-alone products or curated libraries, offering ultimate flexibility and value. Our long-standing, flagship SCREEN-WELL® Compound Library product family offers an easy, ready-to-use method for compound screening. 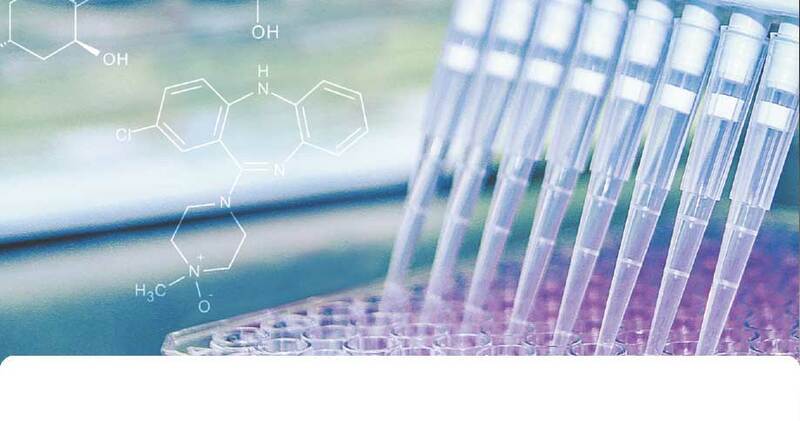 Our panel of CELLESTIAL® fluorescence-based live cell assays is built upon our extensive expertise in the design and synthesis of fluorescent probes. 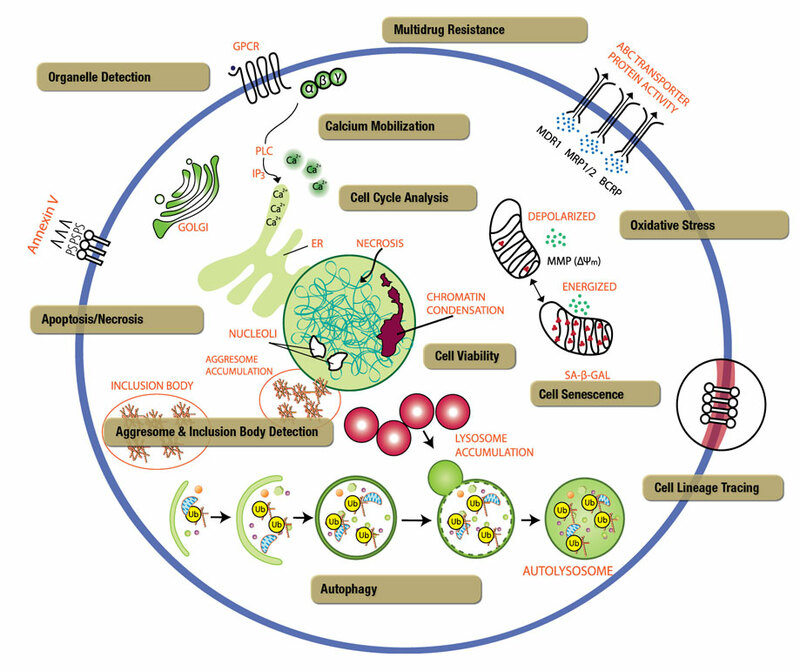 From simple organelle specific dyes for imaging cell structure and determining cell viability, to more complex dyes for evaluating cell signaling and death pathways, each of our probes is developed to provide sensitivity, specificity, and convenience. 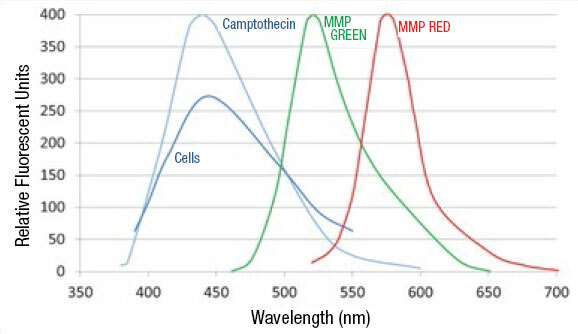 Fluorescent emission spectra of small molecule drug camptothecin (light blue), OE33 cells (dark blue), MMP GREEN substrate (green), and MMP RED substrate (red), showing that the MMP GREEN and RED substrates avoid the interference caused by small molecules and cells. 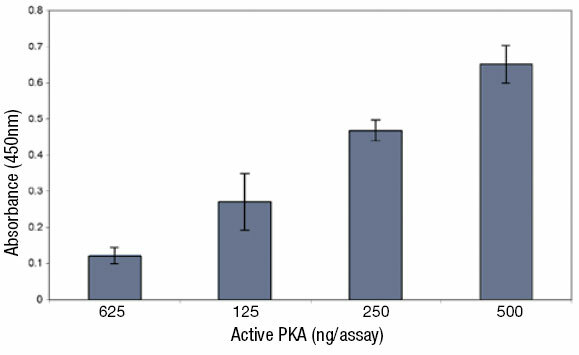 Analysis of purified active PKA activity with ADI-EKS-390A. Varying quantities of purified active PKA were assayed using the PKA substrate microtiter plate. Assays were incubated for 60 min at 30° C.
Enzo Life Sciences offers a large variety of immunoassay kits in both immunometric and competitive assay formats. Each kit is put through rigorous testing to ensure high precision, accuracy, sensitivity, and specificity. You can be confident that you will obtain reproducible results, day-after-day and lot-after-lot.